Wide Network Solutions International is international provider of Voice Over IP infrastructure. 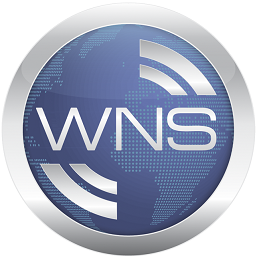 WNS is a leading provider of broadband VOIP services with 2.5 million subscriber lines. We offer feature-rich and cost effective communication services that offer users perfect quality service without down-time..
Our award-winning technology enables anyone to make and receive phone calls with a touch tone telephone almost anywhere a broadband Internet connection is available. Our state of the art technology helps corporates to save on their local and long distance calls. Please read our conditions of use carefully as by using the website you will be taken to have agreed to be bound by them.